Mother’s Day can be bittersweet for stepmoms. Will we be acknowledged on Mother’s Day? Will our stepchild and/or spouse give us a card or let us know that they appreciate us? 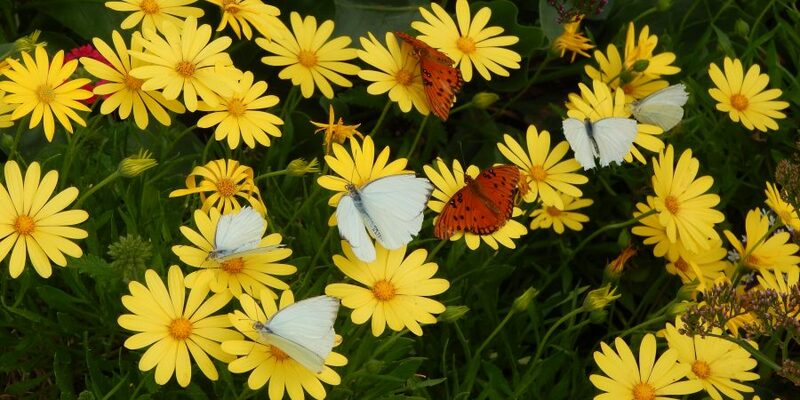 As we all know, Mother’s Day can be a beautiful day where we spend time with our loved ones, or it can be an awkward and painful day if we’re ignored or forgotten. 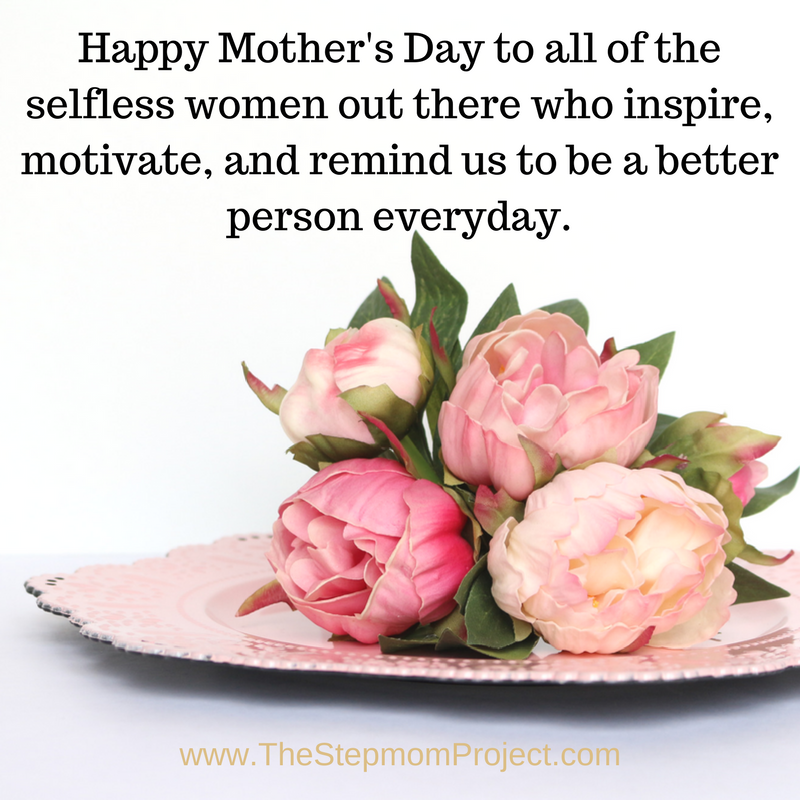 As stepmoms, we have no desire to replace our stepchild’s mom, but we still want to feel special on Mother’s Day. With this in mind, my stepdaughter and I would like to send a Mother’s Day card to you! Last year, we sent cards all over the world- some of the cards even went to an air force base overseas. We will send a handmade card to each person who fills out the form HERE with their name and address. If you’re a stepmom, fill out the form for yourself. If you know a stepmom, fill out the form for her. We’ll let her know how special she is! We won’t retain personal information after we send out the cards. We’d simply like to spread the love and make stepmothers feel special.